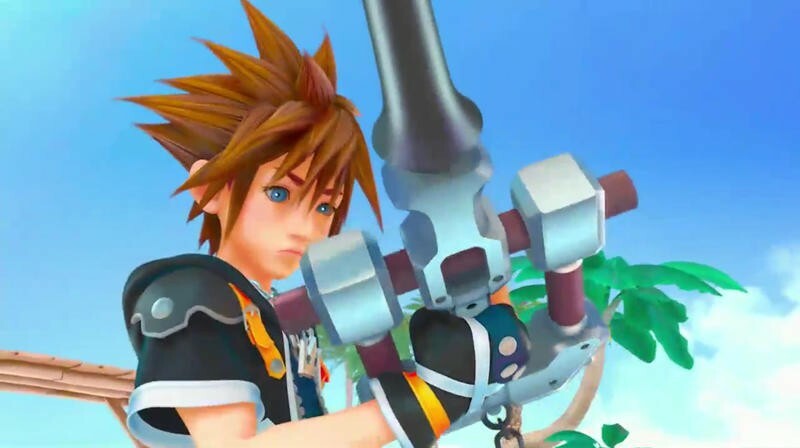 Kingdom Hearts series creator Tetsuya Nomura certainly loves dreaming big. When hearing news of Disney's acquisition of Marvel and LucasArts, Nomura told IGN that the first thing he did was to give the entertainment giant a ring. "Whenever I hear of the news, I always say, 'woah…they've done it again. The first thing I do when I find out this news is contact Disney and see if it's something I can use [in Kingdom Hearts]." The idea certainly doesn't seem as farfetched as one would believe. Several of Disney's live action films have appeared in previous Kingdom Hearts games like Tron and Pirates of the Caribbean. Of course, Disney is a mammoth of a company and naturally not every branch has a different attitude. "Disney's companies are all very different. Sometimes the answer is 'absolutely no,' and sometimes the answer is, '…hmm, we don't know…'"
Of course there will be plenty of objections to this ever happening. EA claimed exclusive rights to create Star Wars games not too long ago, and I doubt Square Enix using the IP would make them happy. In regards to Pixar's films, which Nomura has also inquired about, Disney has used them extensively to advertise Disney Infinity, and I doubt that Kingdom Hearts has the name recognition pull in the amount of money that franchise is going to make. I don't see this ever happening unfortunately. The idea of Chewbacca, The Hulk and Mike Wazowski in Kingdom Hearts III game is just a little too cool to fathom. Nomura is always on the lookout for new Disney IP to add to his series, but it seems like the classics from Disney Animation Studio are forever going to be the bread and butter. What hasn't he found yet that could serve Kingdom Hearts well?